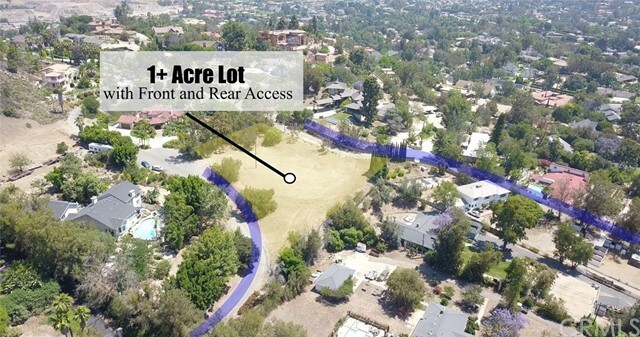 One Acre Plus Prime Equestrian View Lot in a Cul-De-Sac. 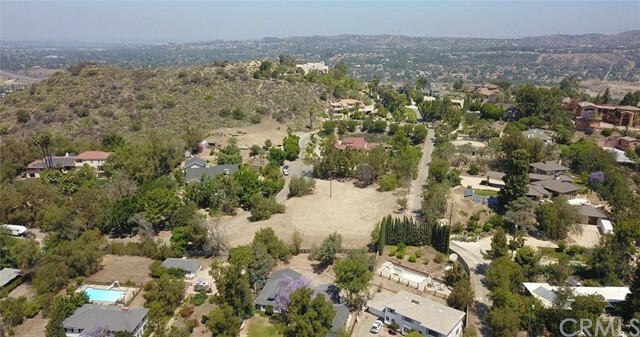 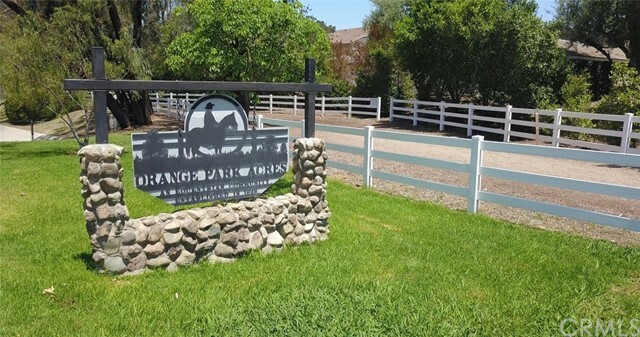 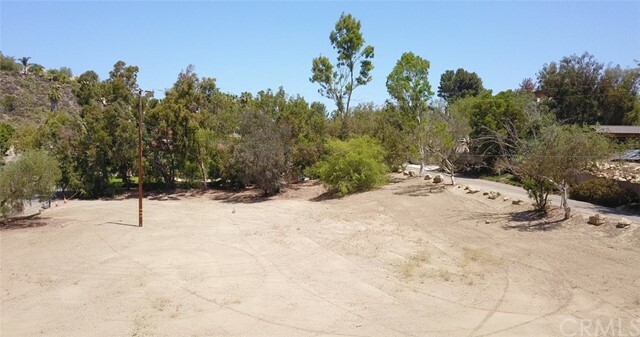 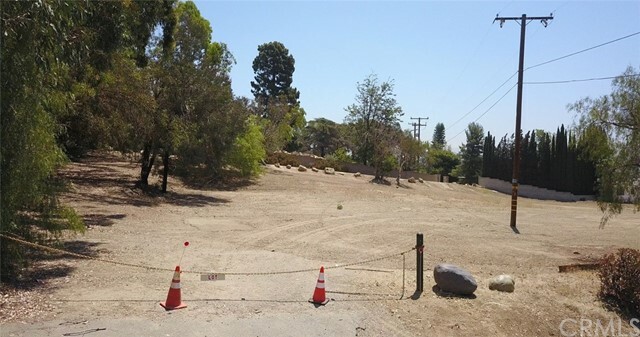 Build your dream home in prestigious Orange Park Acres, one of the most sought after equestrian communities in Orange County, nestled in the desirable East Orange foothills. 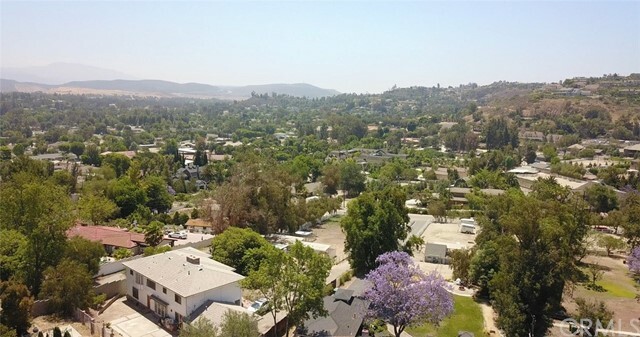 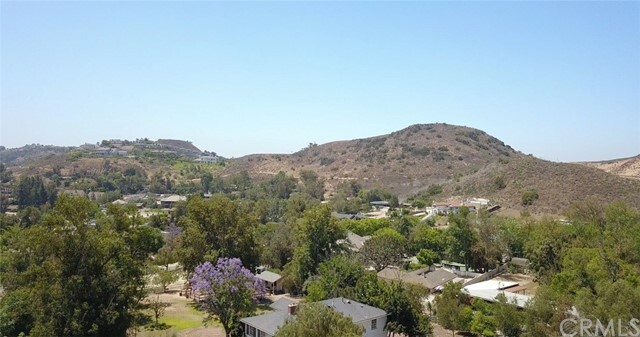 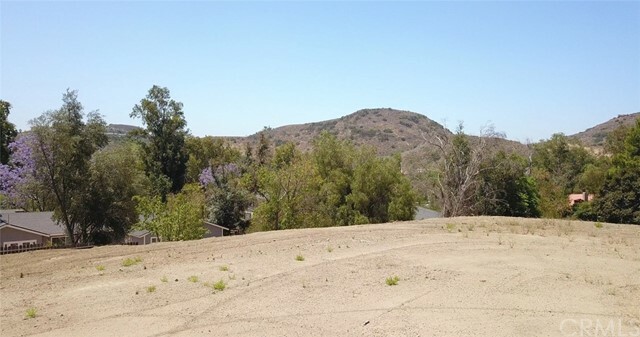 This premium view lot location showcases views of the surrounding foothills and mountains. 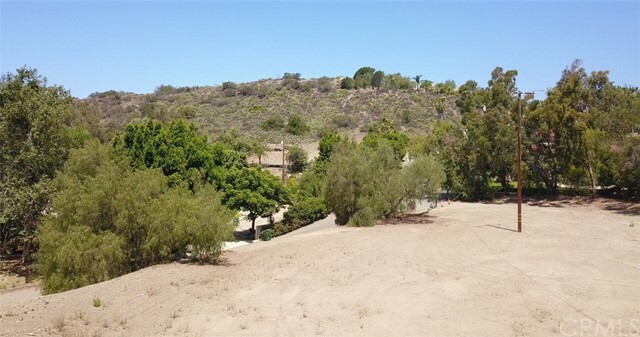 This amazing property is convenient to one of the many Orange Park Acres riding trails and is close to the regional parks for horseback riding, walking and hiking. 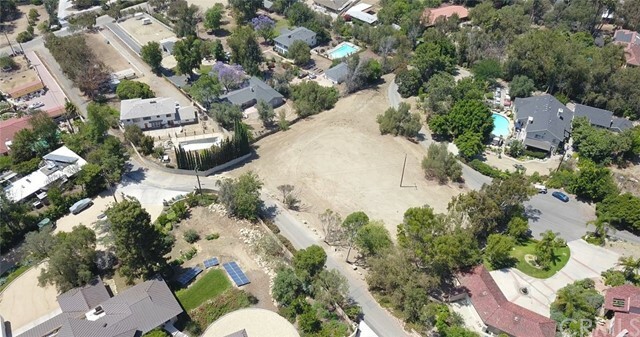 With shopping, dining, schools and transportation options close by you can live the country lifestyle while enjoying city amenities and all the many benefits the Orange Park Acres community has to offer.